The Dedalus Press series of budget pamphlets presents key works by major voices in world poetry. 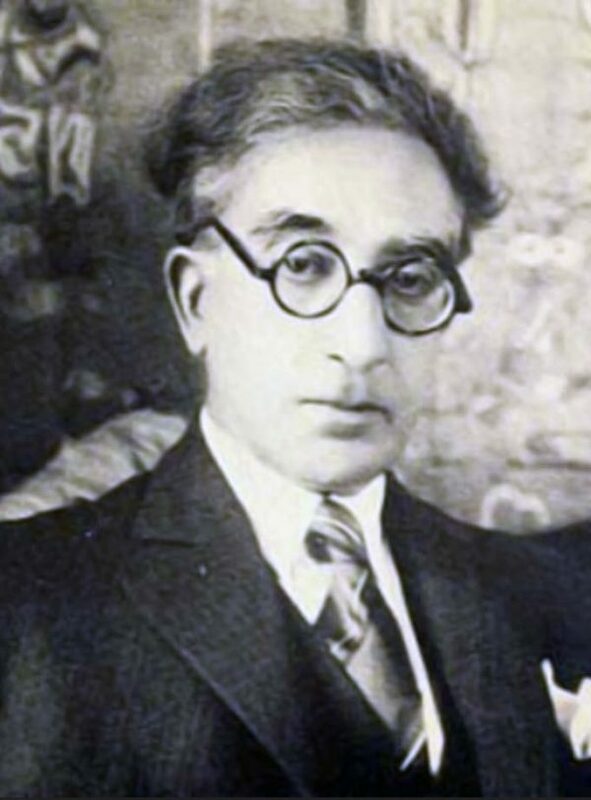 Constantine P(eter) Cavafy was born in Alexandria in Egypt in 1963 and died there in 1933, though he lived in English for a number of his early year, an experience which left him with a distinctly English accent and an infatuation with English sartorial style. During his lifetime, Cavafy’s poems appeared mostly in small private editions circulated among friends, and generally his importance as a poet went unnoticed until well after his death. Today he is recognised as a major figure in modern European poetry. Originally issued in 1998, the present volume was the first translation of his poetry to be made by an Irish poet. 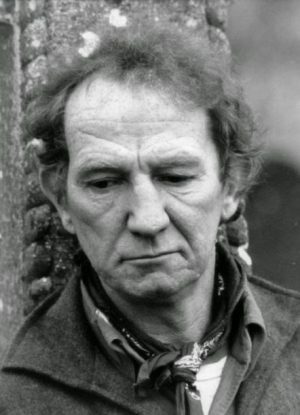 The translator, Desmond O’Grady, while travelling widely, taught for two years at Alexandria University and is one of the senior figures in Irish poetry. Constantine Peter (CP) Cavafy was born in Alexandria in Egypt in 1963 and died there in 1933, though he lived in English for a number of his early year, an experience which left him with a distinctly English accent and an infatuation with English sartorial style. During his lifetime, Cavafy’s poems appeared mostly in small private editions circulated among friends, and generally his importance as a poet went unnoticed until well after his death. Today, however, he is recognised as a major figure in modern European poetry.